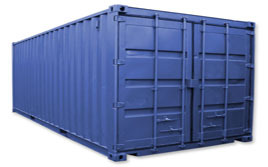 European Removals provide the most affordable solutions to move to and from Greece. We relocate people and businesses to and from Greece and the Greek Islands. We can offer shipping services, by sea, part load transport options by road and also dedicated van services for the more urgent Greek removal requirements. Along with moving to Greece, we can move families and business from Greece to England and indeed all other European and international destinations. Hit the quick quote tab and we will get back to you with a speedy quotation, or feel free to read more about the services we offer. 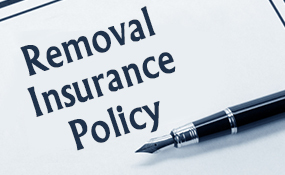 Our European removal expertise has helped us to gain a huge customer base in almost all European countries. If you are flexible about your moving dates, you can gain cost advantage through our weekly partial load services to and from Germany, to all European destinations. If you are moving to Greece from any European country or you are moving to Greece from any European country, you can rely on us for easy and economical moving solution. 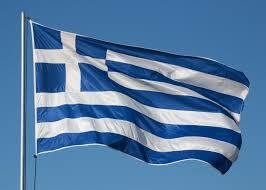 Economically, Greece is a highly advanced developed country with a very high income. It also has a high standard of living and Human Development index. It is a member of The European Union and various other institutes, and has one of the most famous cultures in the world. The stories of Greece are known by many children and adults alike and have been the inspiration for great works of art, literature, structures and films. Greece is also famous as the birth place of the Olympics, a world renowned sporting event and tradition that still goes on today. Tourism here is very popular, with plenty of historical sites and resorts to enjoy for individuals and families alike. Many people are so attracted by the appeal of Greece that they have decided to move there from the UK. 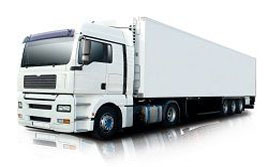 If you have hopes of making this journey yourself, Careful preparation is required, along with help from a company that can have all of your goods reliably delivered from your current premises to your new one. We can do this service for you in a way that ensures satisfaction. You can feel confident in hiring us as we have helped many clients over the years. 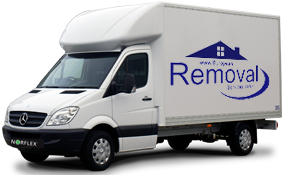 From individuals to small businesses, we can tackle your delivery need with great efficiency, so get in contact with us here at European Removal Services. Since we have depots in Liverpool, Belfast, Glasgow, Bristol, Dublin, Birmingham and London, we can make the deliveries for our clients pretty much wherever in the UK they are located. When you add in that factor to the fact that we have years of experience accommodating to the needs of a highly diverse client base, you’ll see we are the best option available when it comes to relocating to Europe from the UK. Make sure to have a look through the rest of our site to find out the various kinds of services we have on offer. Whether you are in a rush, have a large item load, only a few bags or a limited budget, it is all but guaranteed that we have something just right for you. 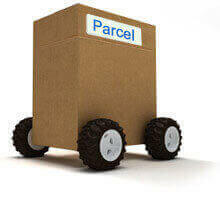 For example, we have a service available that as long as the distance to be travelled is within a certain amount, can have your items delivered within 24 hours. With our help the normal stress and difficulties associated with relocation will be a thing of the past. Use our contacts page to get in touch with us if you have any questions at all and we will be happy to answer them.